Prominent retail unit. The property is located on Bracebridge Drive in the centre of Bilborough, approximately 2 miles West of Nottingham City Centre. 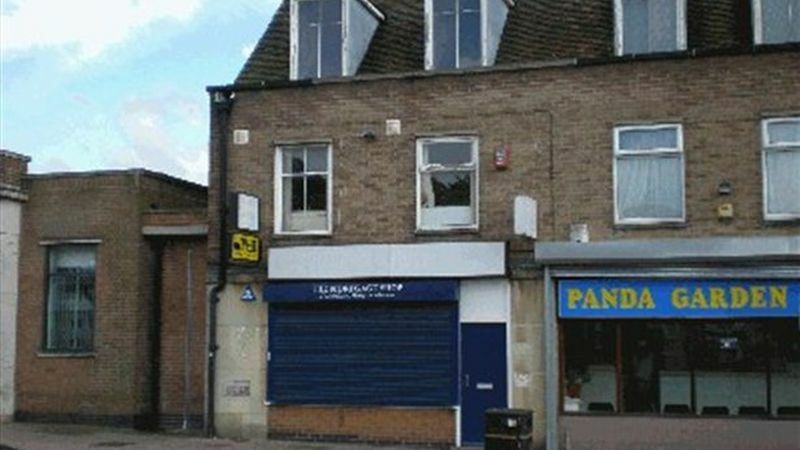 The property is in a good trading position within a retail parade. Notable occupiers in the area include Lloyds TSB, Boots and Bargain Booze. The property comprises a building of two storey brick construction providing retail space on the ground floor and first floor ancillary accommodation.